Every summer Liam and Max roam the wild countryside of Northumberland – but this year things are different. 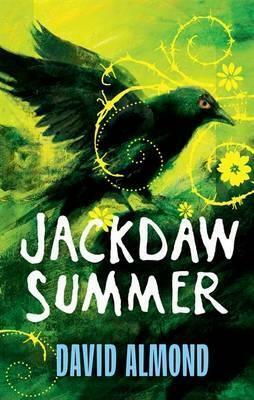 One hot summer’s day a jackdaw leads the two boys into an ancient farm house where they find a baby, wrapped in a blanket, with a scribbled note pinned to it: PLESE LOOK AFTER HER RITE. THIS IS A CHILDE OF GOD. Categories: England, Northumberland, Social/Family | Permalink.